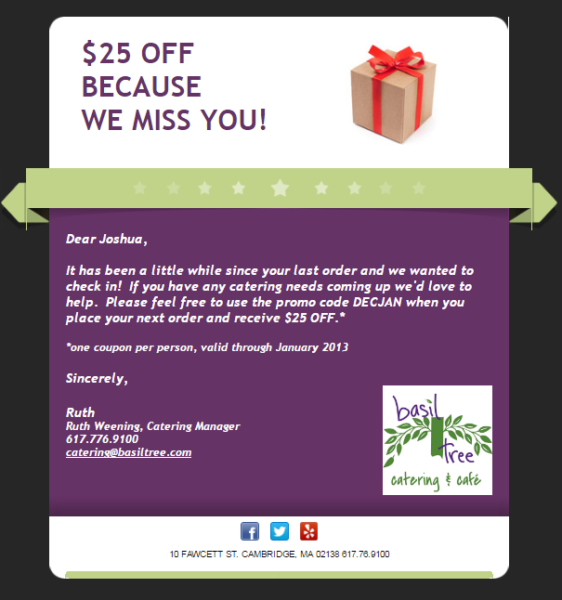 ﻿ Clean Up Your Email List With These 3 Simple Steps » Red Mango Marketing! While you used to know every name on your email list personally, as you develop a larger list you’re less sure who your subscribers are, what exactly they’re interested in, and how best to reach them. 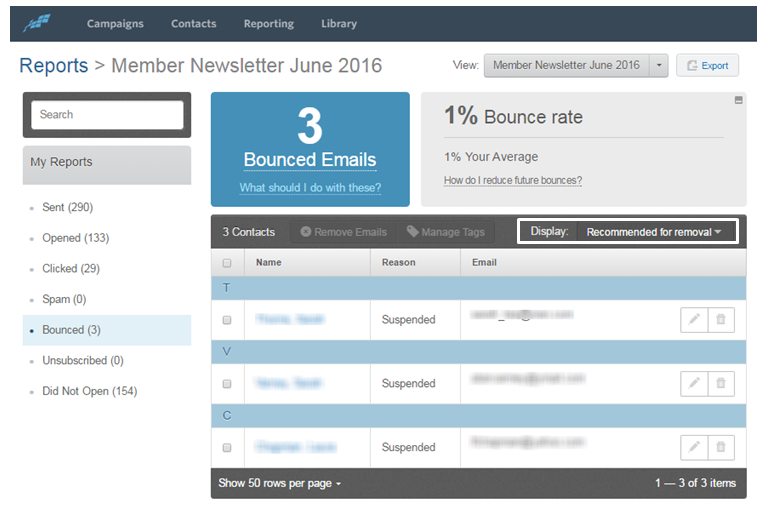 Click on the number of bounced emails to view the specific contacts that bounced and the reason why. Constant Contact has a “Recommended for removal” display option to help you identify those contacts with ongoing issues. 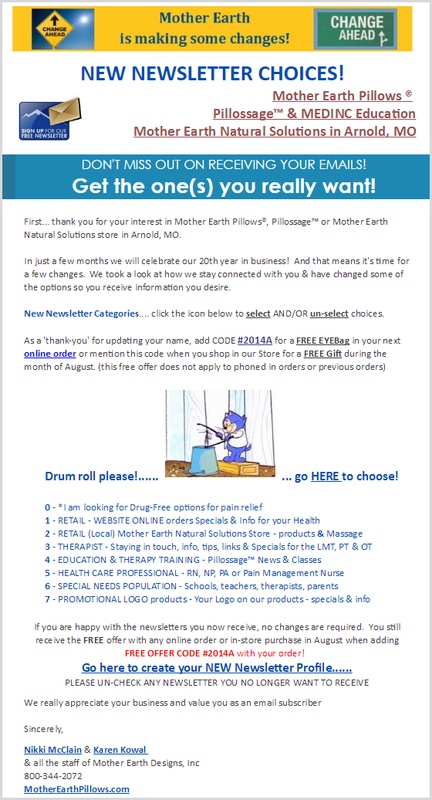 Your email subscribers can have different interests. But is your email list organized to help you send targeted emails based on these interests? Segmenting your email list is the best way to deliver personalized content that feels most relevant to your subscribers. 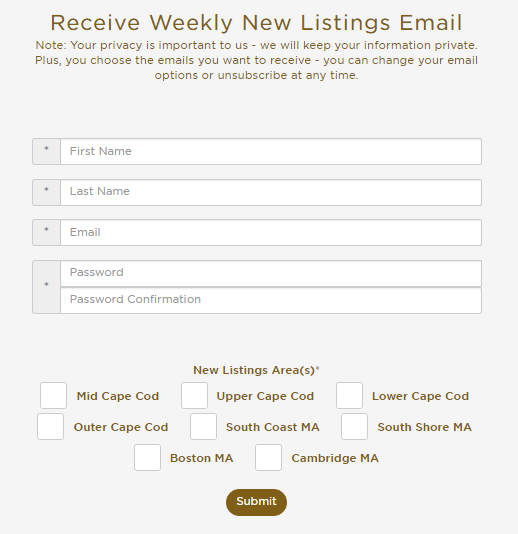 Try something similar for your email list. Export a list of people who have not opened your last few emails and send them a reengagement campaign to try to spark their interest. 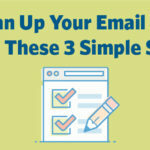 The post Clean Up Your Email List With These 3 Simple Steps appeared first on Constant Contact Blogs. This entry was posted on Wednesday, June 8th, 2016 at 8:15 am	and is filed under Email Marketing, News & Updates. You can follow any responses to this entry through the RSS 2.0 feed. Both comments and pings are currently closed.